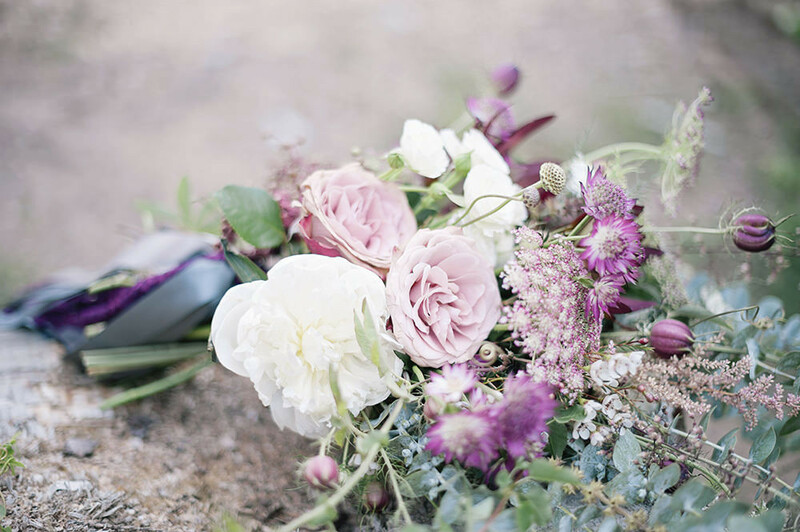 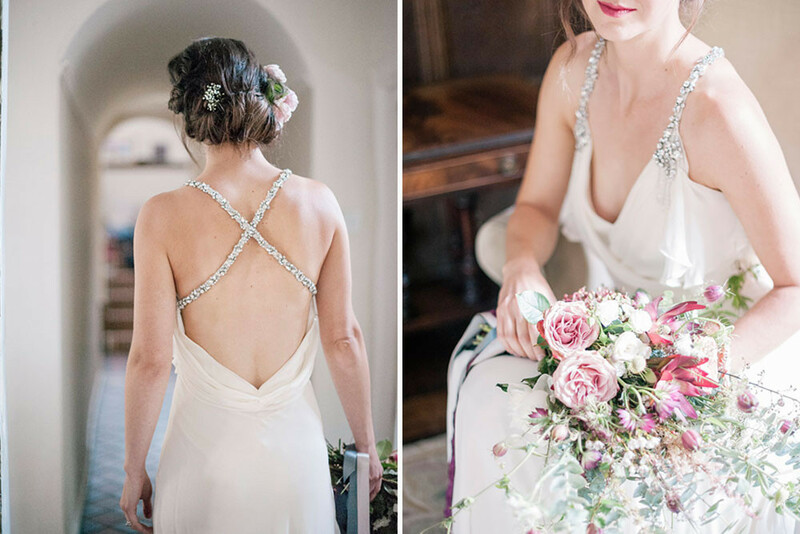 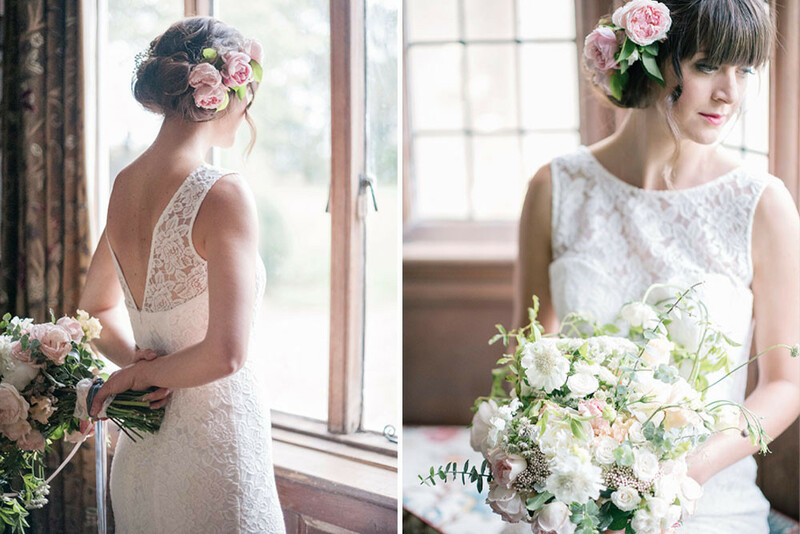 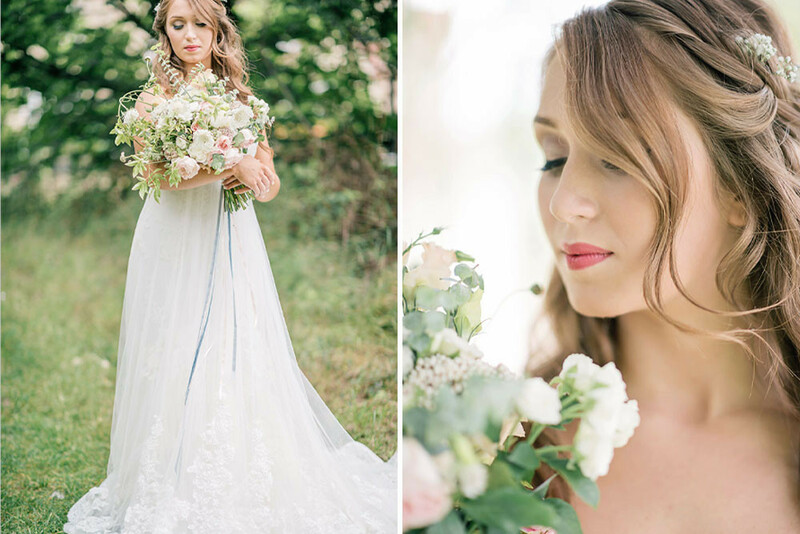 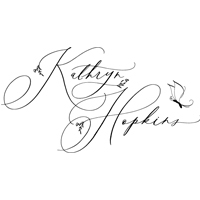 If you fancy escaping into a world of charm, dreamy florals and pure elegance then you just have to see this gorgeous inspiration shoot captured by fine art photographer Kathryn Hopkins Photography. 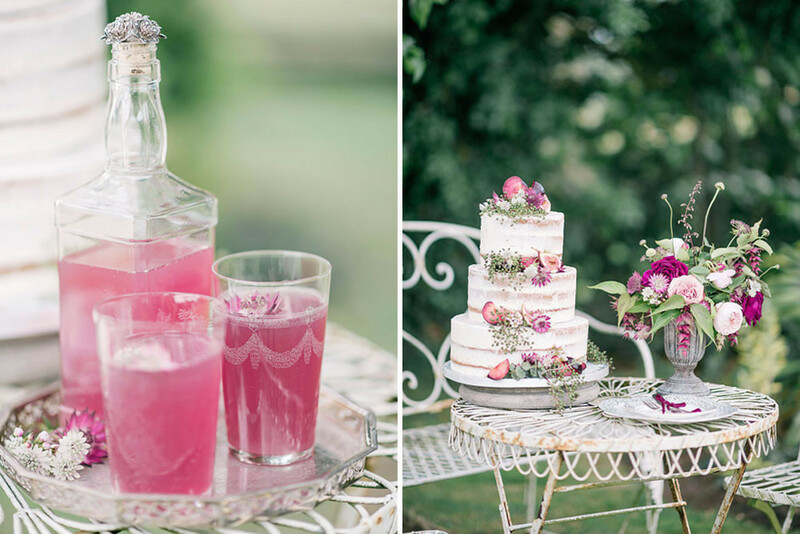 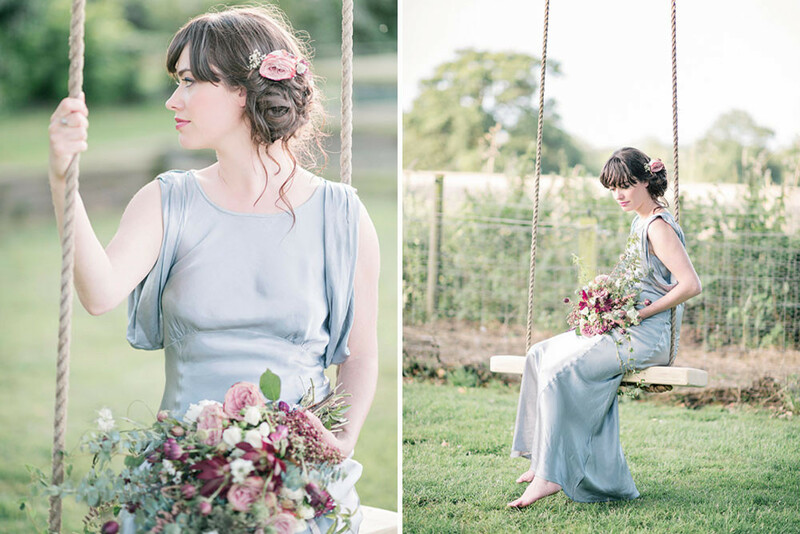 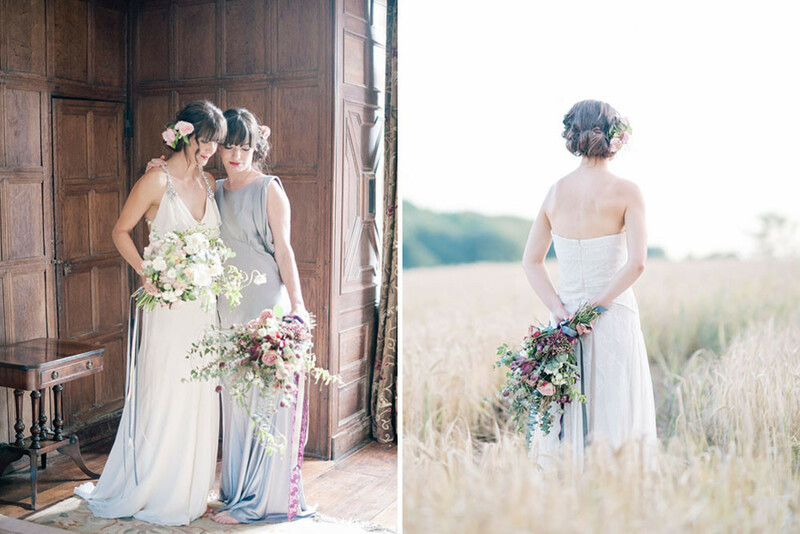 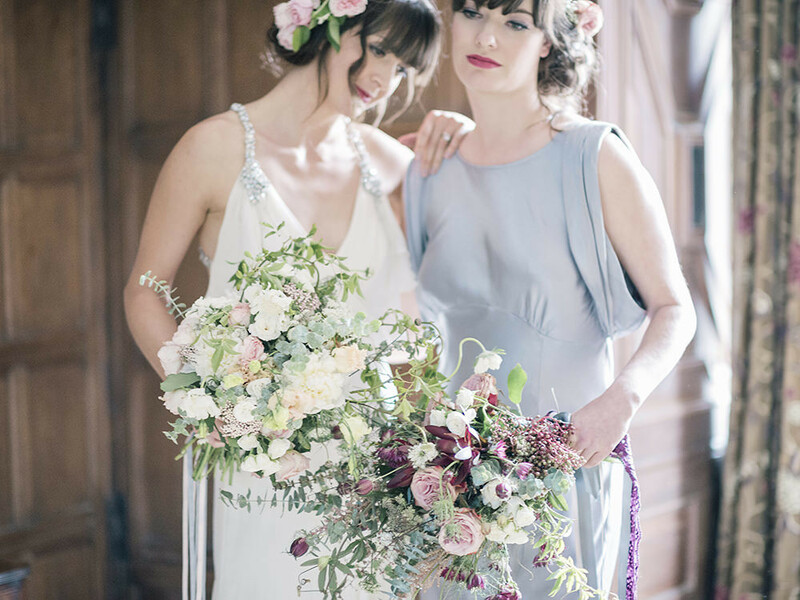 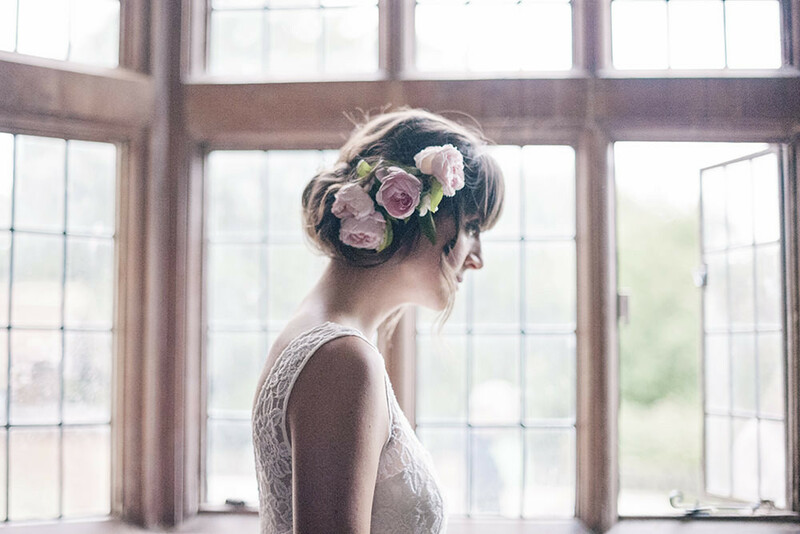 Using a palette of the most delicious and delicate pastel hued florals and fashion, enhanced only by the natural countryside and gorgeous location full of heritage and charm. 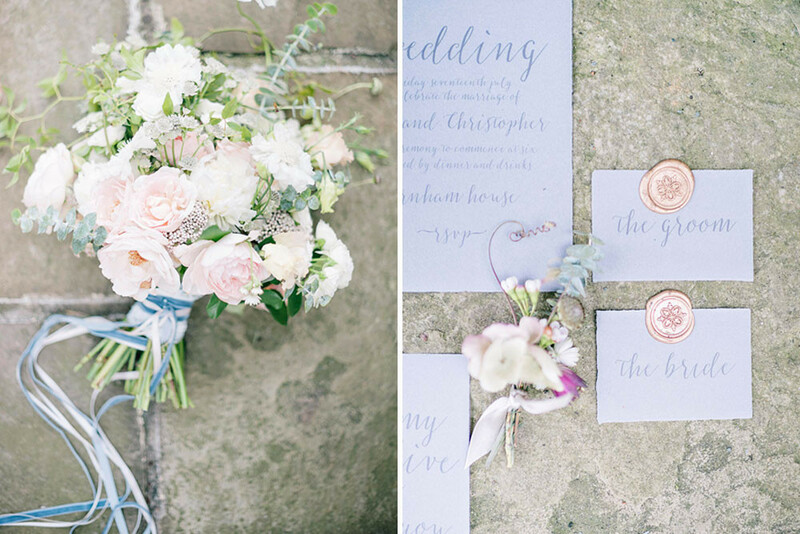 It beautifully showcases how a sophisticated wedding can be designed without a limitless budget.